Each week, we publish a gallery of readers' pictures on a set theme. 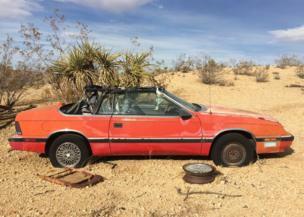 This week, we asked for your pictures on the theme "Found". 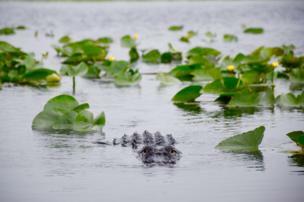 Amelia Cox: "After a few minutes of stillness at the Everglades, looking around to find one of the alligators lurking in the murky waters, this alligator popped his head above the water and swam directly towards our boat." Carla St Gelais: "My husband and I found the exact spot he had hiked alone 20 years earlier. 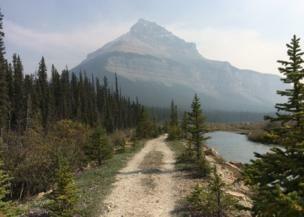 We came to Banff, Alberta, Canada on our 20th anniversary so he could show me this place." Eric Harder: "An image taken right after last year's winter. 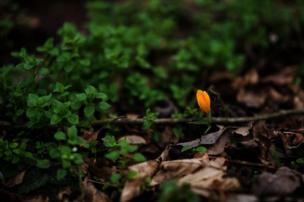 The first blossom I'd seen since fall, just peeking out between the leaves." 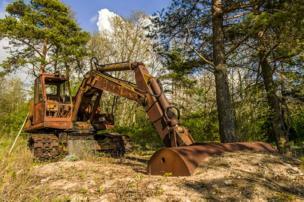 Kristian Pikner: "Old excavator - a forest find in Estonia." 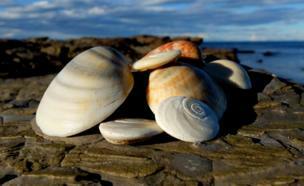 Rob Taylor: "Found someone's collection of shells on a rocky outcrop near the beach in Collaroy, NSW, under a sign saying 'No shells to be removed from the beach'." 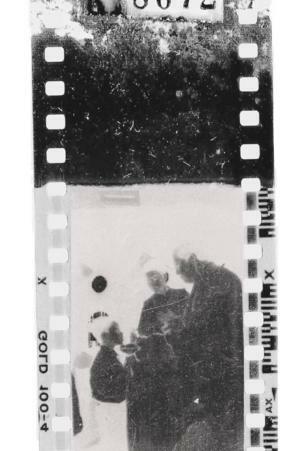 Christian Tablazon: "Image of a boy taking his first Communion in the San Sebastian Church in Tarlac, circa 1980s (from a strip of cellulose acetate negative found in the stockroom of our house among other items abandoned by previous occupants)." Andrew Baxter: "I found this owl after missing him the day before. I checked for him in his perch in the morning, but he eluded me. Thankfully in the afternoon sunshine, he returned. 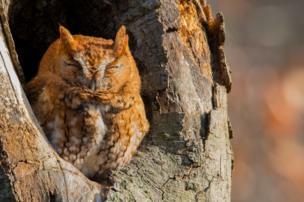 He sat perched in a hole in a tree merely feet away from passers-by. I was amazed by how few people noticed him basking in the sun on this chilly afternoon in Atlanta." And finally an image by Stephanie DiGregorio. The next theme is "Decorations", and the deadline for your entries is 20 December. If you would like to enter, send your pictures to yourpics@bbc.co.uk. Further details and terms can be found by following the link to "We set the theme; you take the pictures," at the bottom of the page.